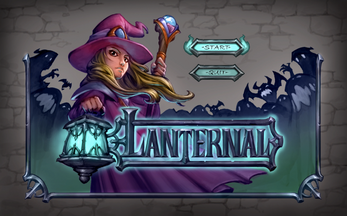 Lanternal is a game made in 72 hours for the Ludum Dare 43 game jam in which the theme was "Sacrifices must be made". 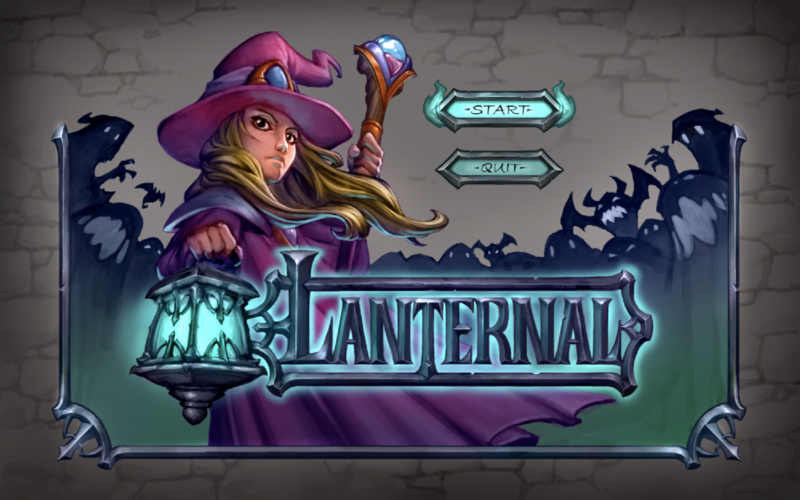 In Lanternal, a fast-paced bullet hell shooter, you play the role of a young mage who needs to defeat foes and capture their souls. 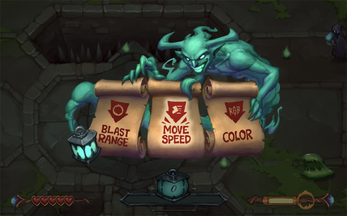 At regular intervals a demon will appear requiring you to sacrifice some power in order to continue. Merci beaucoup ! Je suis heureux que vous l'ayez apprécié ! 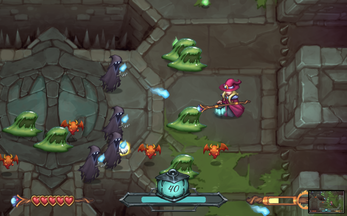 Really awesome and clever stuff here! I haven't seen any other downgrade mechanics like this in recent memory and I love the idea! You keep getting weaker as the game gets harder. Not only that, but the game is gorgeous too. The style looks painted and I don't often see detail like that in a jam title. While I don't think it has a ton of replay value, I still had a blast with it! Great work! Thanks so much for making the video and I'm glad you enjoyed it! Totally agreed about the art -- it was done by Peet Cooper who is a beast with the (digital) paintbrush.